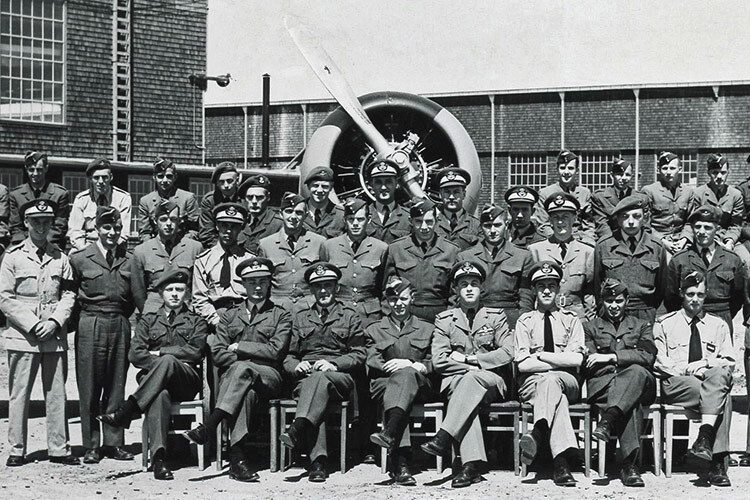 who have served in Canada's Air Force. The Air Force Museum of Alberta is a founding member of The Military Museums of Calgary, Alberta. 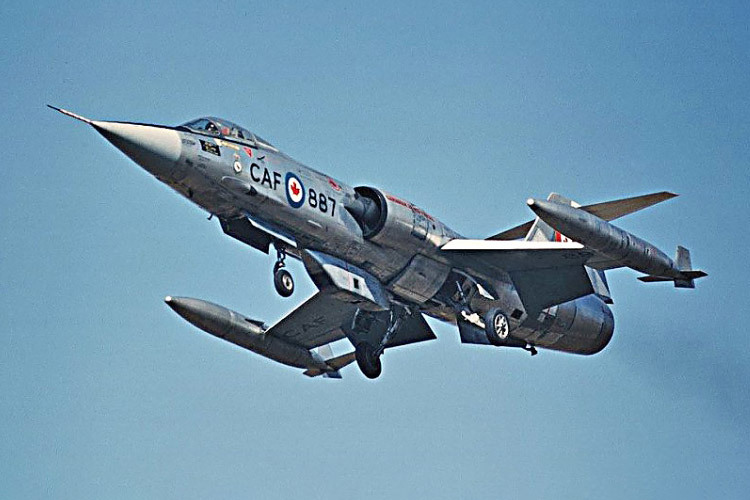 The museum includes the history of the RCAF from the First World War to the present day, and is home to four iconic RCAF aircraft that served during the Cold War. 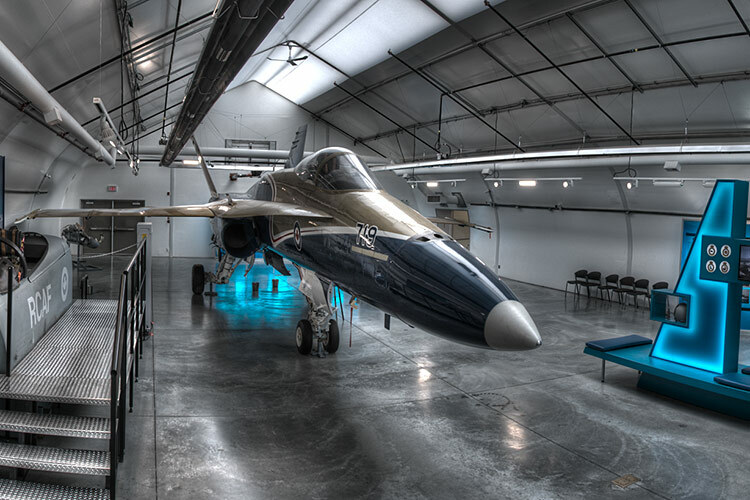 The Air Force Cold War exhibit and aircraft are housed in the Hardened Aircraft Shelter (HAS) a short walk from the main entrance of The Military Museums. The Air Force Museum of Alberta is open daily, except Christmas Day, Boxing Day and New Years Day. The Virtual Tour highlights all three aircraft in the museum, including an immersive view of each aircraft cockpit. The tour can be viewed on both desktop computers and mobile devices. The Air Force Museum chronicles the story of Canada’s Air Force from the First World War to the Cold War through artefacts and interactive displays. The Museum is home to an extensive Cold War Exhibit that describes the history of the Cold War and Canada's contribution to NATO and NORAD.